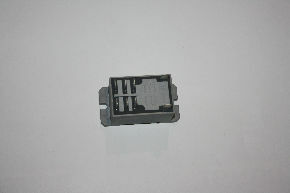 Closed relay for Accu1 machines, DPDT, 30A 120/277 VAC, 24 VAC coil. Color may vary. 15" Rear Leg Assembly #25A-16 1/4" Washer Motor, blower, 2-stage, 115V, 50/60 Hz Lower Tube #23A for 14" - 22"